A mag 6.0 - 7km NE of Norsup, Vanuatu is the 7th major quake of September and the 99th of 2016. 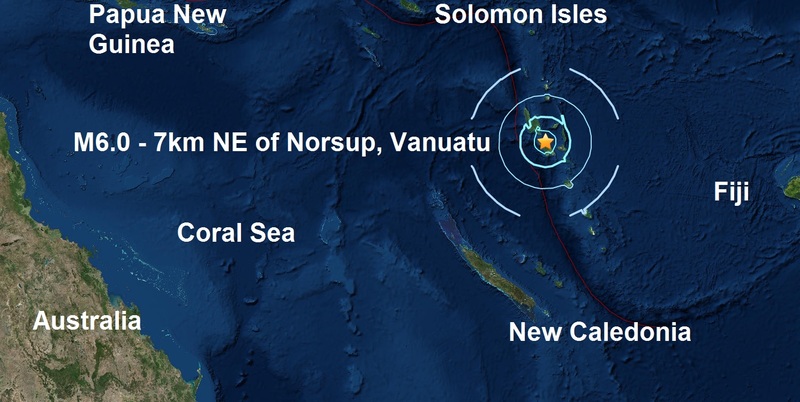 On Wenesday a magnitude 6.0, hit the Solomom Isles. Last night was a night of earthquake activity in the Southern Hemisphere as a mag 5.9 and two mag 5.5's were recorded in Indonesia. The full Harvest Moon, see below. 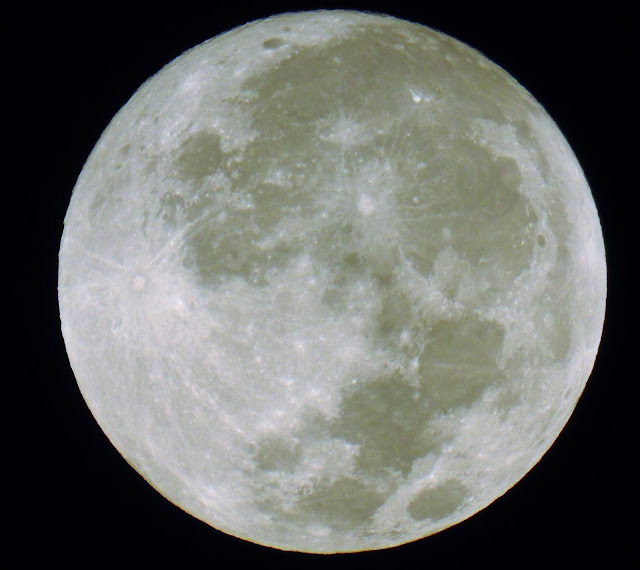 Harvest Moon, taken by my old friend in Texas, Adriene Berish...Thank you Adriene.